July 29th marks seven years since the first post here at Goldilox and the Three Weres. July is also the fourth anniversary of Gretl and Rose Red joining the blog. 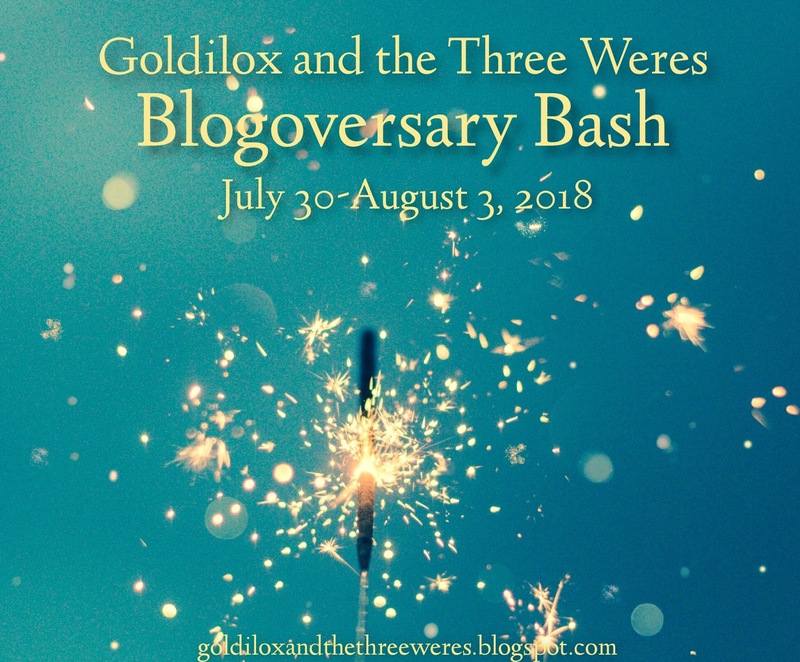 So we're celebrating all this week with a Blogoversary Bash! 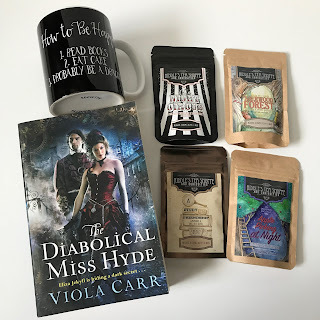 Today we're celebrating with presents for you - woohoo! Because of shipping costs, this one's US only.